D HOME BEST DESIGNER'S AWARD 2016 and 2018. “BEST OF HOUZZ” 2012-2018 AWARD WINNER. 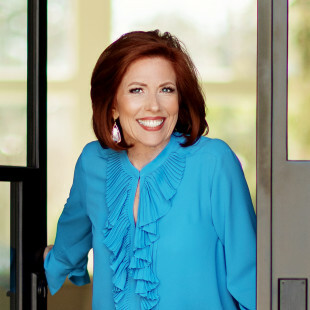 As a licensed Interior Designer for the past 25 years, I've enjoyed collaborating with my Clients to bring their personality and style to life through the decor of their home or office. Over those years, I've noticed a few reasons why people hesitate hiring an Interior Designer. 1. They’ve never worked with a designer and so they don't have any experience with the intricacies of the design process. 2. They're concerned the project will take too long. 3. They're afraid of paying too much for design help. 4. Sometimes, they or someone they know may have worked with a designer in the past and struggled for creative control during the project. • is collaborative. If you have a vision or idea of what you want, we simply help bring it to life. • If you have no idea where to start, we walk you through our step-by-step process to show you how we come up with different combinations of colors and furnishings we recommend...we explain why certain things work well together and others don't. • And we do all those things at a price-point that likely won't be the "cheapest bid" out there; but will be fair for the value you receive. • You have the option of completing an entire room, groups of rooms or home in a single installation, as well as break your project into several phases such as a room at a time or a group of rooms. • The investment for our service involves an hourly design fee in conjunction with a furnishings budget. Feel free to call us for a quote today. So, no matter which Interior Designer you hire, make sure they've built a design business that addresses the concerns I have mentioned above.